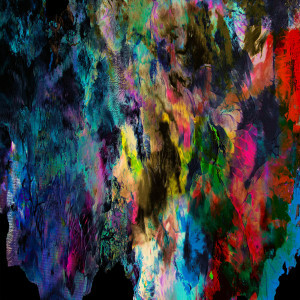 Although compared by others to Mogwai, if Cities’ almost ambient musical approach combined with the use of samples and visuals makes you think of Public Service Broadcasting, you wouldn’t be completely wrong. There are some key differences, of course, but most importantly – unlike the works of Public Service Broadcasting – it’s not at all derivative and boring. Public Service Broadcasting are all about the samples, to the point where they’ve often forgotten to write interesting music; with Cities, their musical arrangements are the heart and soul of everything they do. Yes, you can spot various influences scattered throughout their ‘Manning Alaska’ EP – but there’s rarely a moment passes that where Cities haven’t added their own twist of musical magic. In an age where so many melodic rock discs seem to suffer from average production values, it’s a pleasure when one comes along that sounds almost as sharp as those great releases from the late 80s. 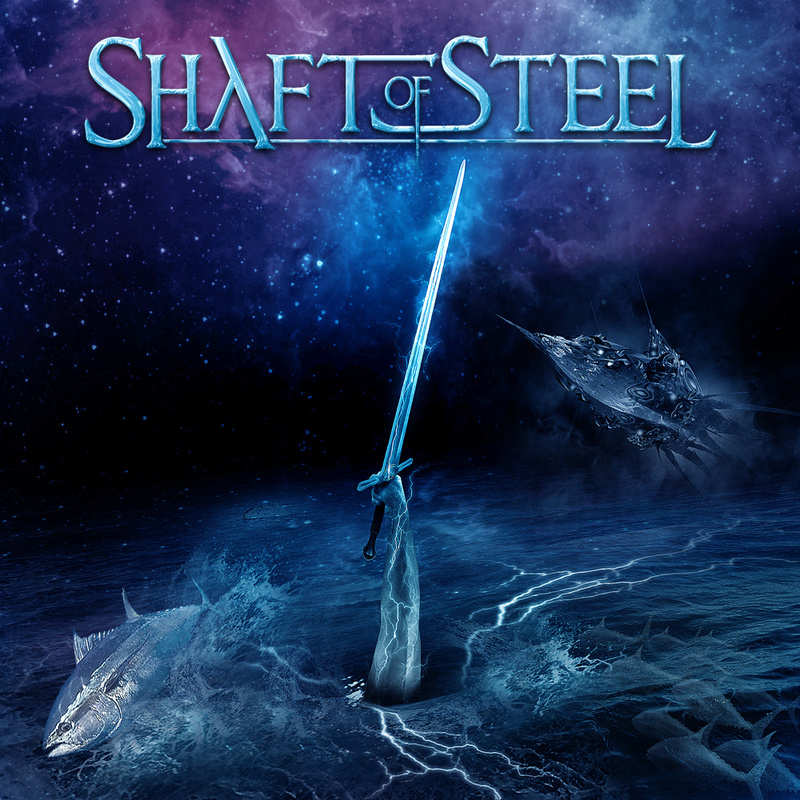 Although only an EP, this debut release from London based Shaft of Steel is a bright and shiny affair where everything crunches in the way melodic rock always should, with its four songs delivered with plenty of enthusiasm. From Philadephia, Travel Lanes is an independent band who credit themselves as power pop with alternative leanings. Those who approach their work expecting their brand of pop to share much in common with the usual touchstones will feel short changed immediately. 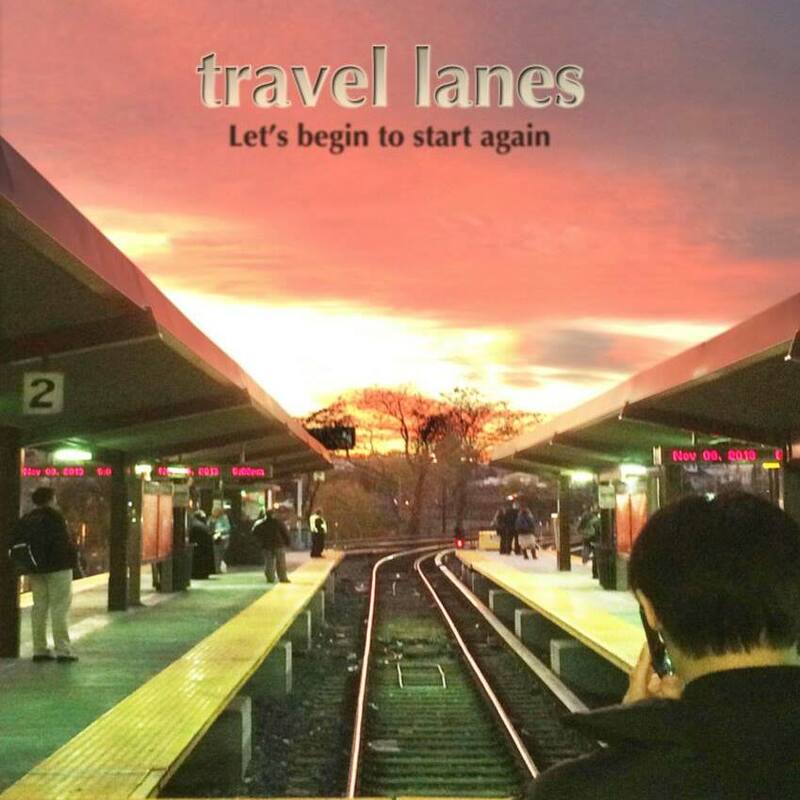 There are power pop elements within their core sound, but they have far more of a country tinged influence. Instead of paying homage to ELO’s ‘Out of The Blue’, bits of the Wings catalogue or the more modern sounds of Fountains of Wayne, Travel Lane throw a curveball – some of the material here owes far more to very early John Hiatt records like ‘Hanging Around The Observatory’ than any of the usual suspects. Four years after their formation, Canadian black metal troupe Aversion unleashed their debut release in the summer of 2015. Released two years after a demo, this record still has a very demo-like feel by black metal standards. 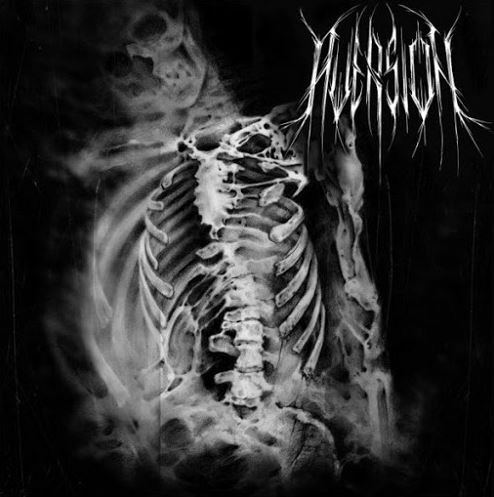 With a sound that’s never going to win over a huge audience to begin with, the rough and ready feel this album has, Aversion seem set on keeping their audience somewhat selective, but looking beyond that, there’s some reasonable playing. Early in 2015, ex-Dokken guitarist George Lynch teamed up with Stryper vocalist Michael Sweet. 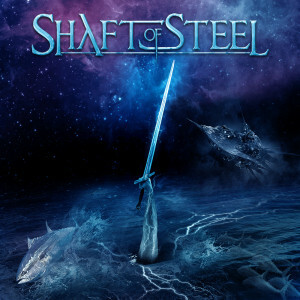 Their resultant album ‘Only To Rise’ contained a bunch of feel good hard rock tunes with big choruses. 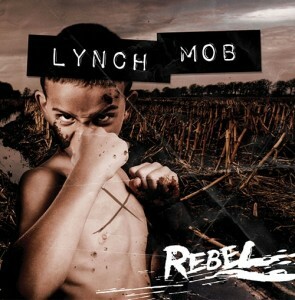 This release by Lynch Mob, released only seven months later, lacks the general joie de vive of the Sweet & Lynch project. It seems somewhat underwhelming by comparison and is certainly less varied, but maybe that’s precisely George’s point: everything has a darker side. Over the years, Lynch Mob have released some decent albums. While many hard rock fans tend to gravitate towards their late 80s debut due to its classic sound, the later discs bring plenty in the way of huge riffs. 2003’s ‘REvolution’ showed the band at their absolute heaviest and had plenty to recommend it, particularly if you enjoy riffs in dropped keys. In more recent years, their first release for Frontiers Records – 2014’s ‘Sun Red Sun’ – mixed classic rock sounds with the darker edge of ‘REvolution’ and achieved enjoyable results, resulting in their biggest US chart success to date.